Lot 256. BAKTRIAN KINGDOM. 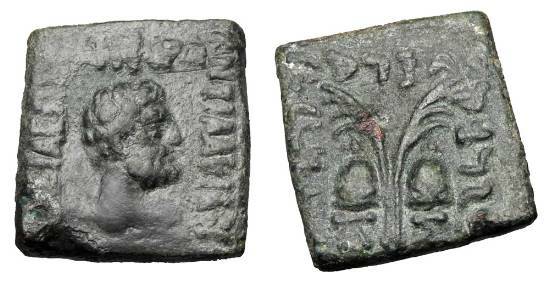 Antialkidas, 115-95 BC. Square Æ Hemiobol. ex PNC collection.